If you are trying to RDP into an Azure service and you get the message “This User Has Expired” that’s because when Cloud Services are deployed, the user is only enabled for a short period of time. If you don’t want to fully redeploy your application you can modify the expiration. To do this, go to the service’s Configuration section and click the Download button to download the configuration file. 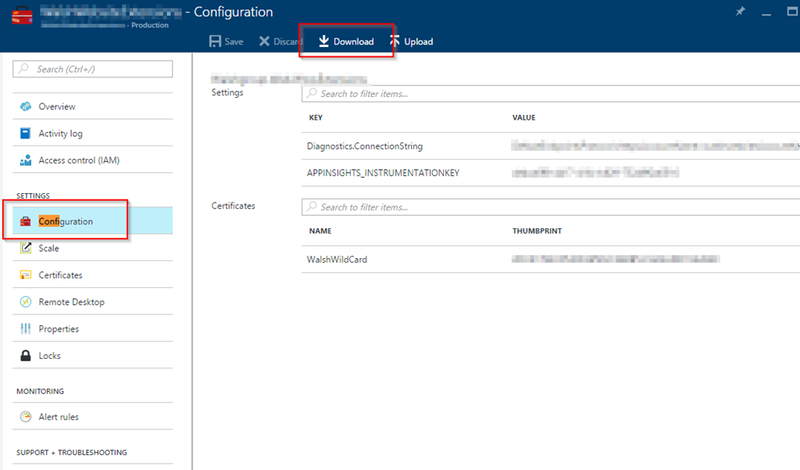 Go back to the configuration page and upload this file using the Upload button. Press Save and after a few moments it will change your user accounts expiration date.